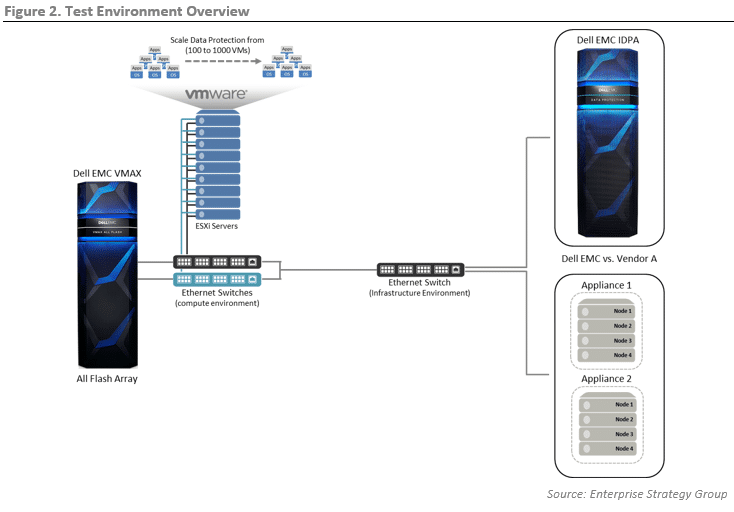 This ESG Lab Review documents the results of extensive performance testing conducted on the Dell EMC Integrated Data Protection Appliance (IDPA) and a competitive server grid appliance technology solution. 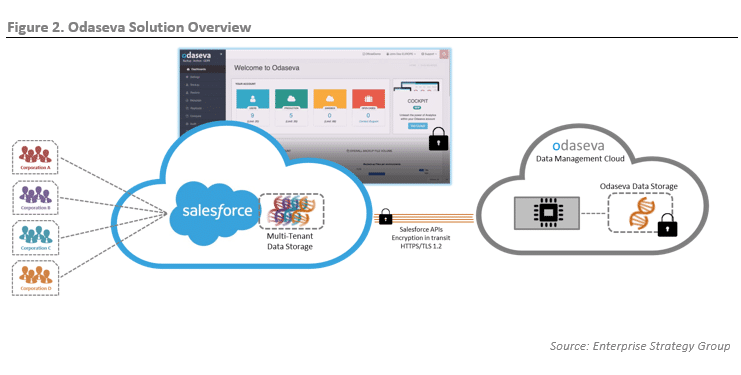 Testing focused on the ability of each solution to efficiently protect virtual environments at scale. 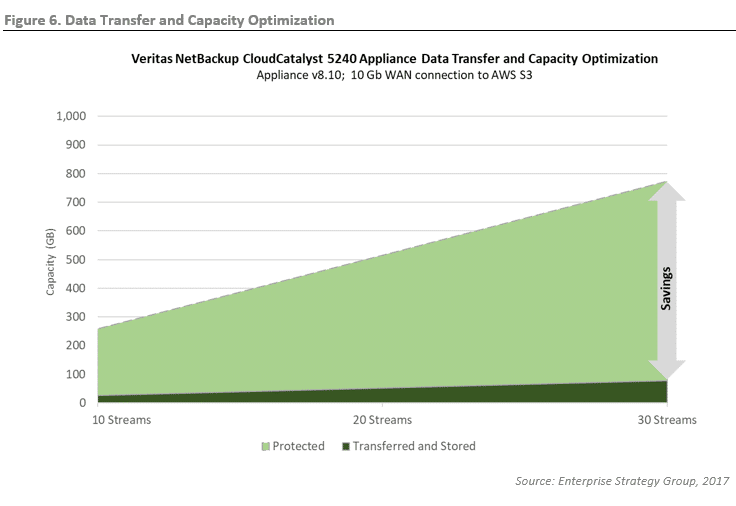 This ESG Lab Report documents hands-on validation and performance auditing of the Veritas NetBackup CloudCatalyst 5240 appliance with a focus on the value of extending an existing NetBackup infrastructure to the public cloud. 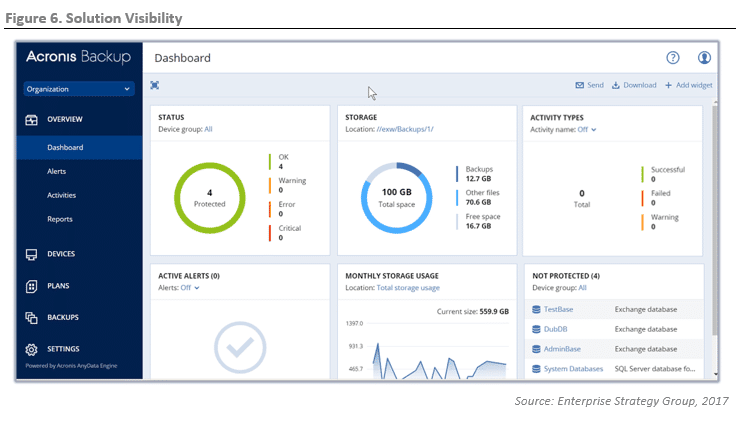 ESG Lab performed remote testing of a significant feature of the Cohesity DataPlatform: its ability to instantly restore a large number of virtual machines (VMs) to any previous recovery point, with no change as the number of VMs increases. Backup copies are always fully hydrated and instantly available. 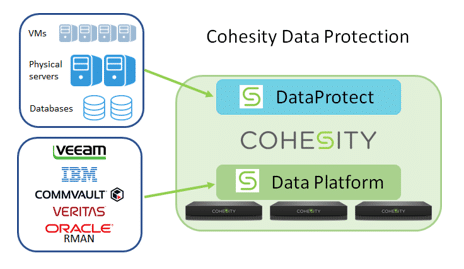 This feature enables Cohesity to deliver the web-scale protection and recovery that today’s agile, dynamic organizations need to remain productive, while reducing both storage and management costs. 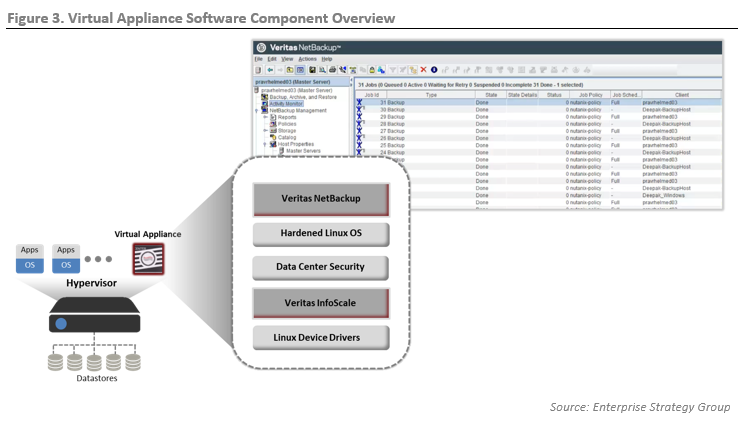 This ESG Lab Report documents hands-on validation of the Veritas Velocity copy data management solution. 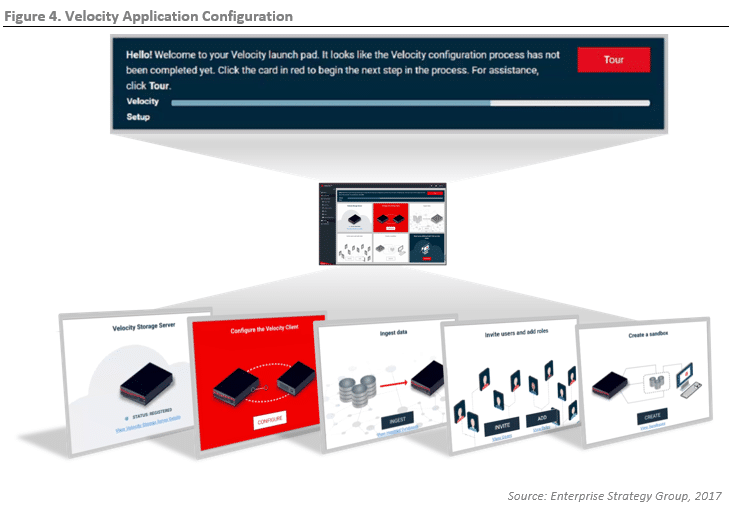 Validation was designed to demonstrate how Velocity’s easy deployment and management capabilities and copy data workflow automation enable customers to accelerate and streamline data access. 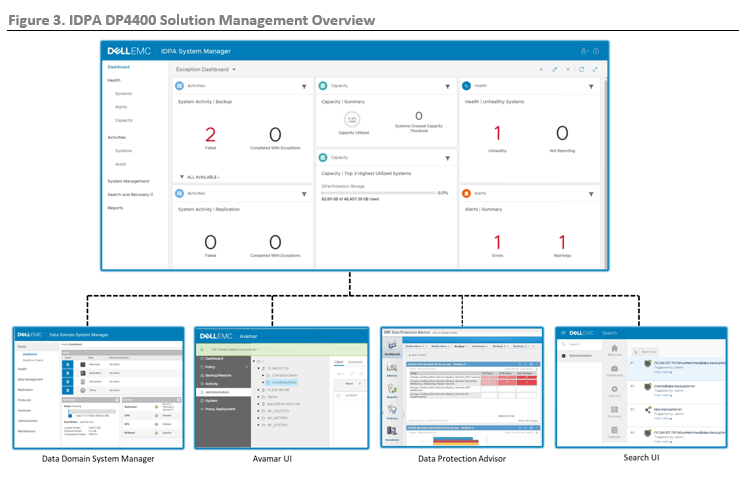 This report documents hands-on testing and validation of Dell EMC ProtectPoint technology for XtremIO with Dell EMC Data Domain for protection storage. 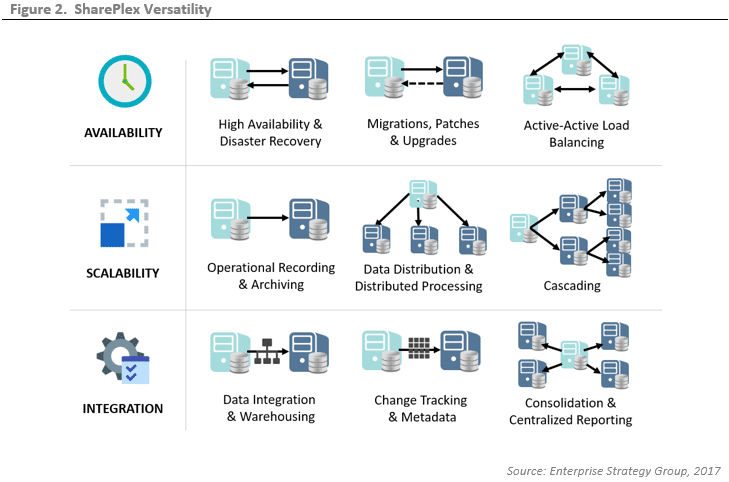 The report highlights data protection for Oracle Databases, with a focus on the performance and efficiency of backups and restores at the host, network, and storage layers. 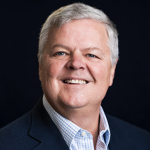 ESG Lab evaluated SharePlex from Quest Software with a focus on its ability to replicate Oracle databases easily and quickly, while delivering easy installation and operations, high performance, and ease of use as compared to alternative, legacy solutions.